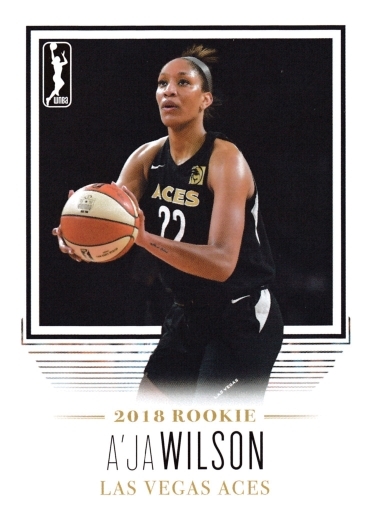 The 2018 Rittenhouse WNBA set of 110 cards is now part of the Basketball Card Cyber Museum. 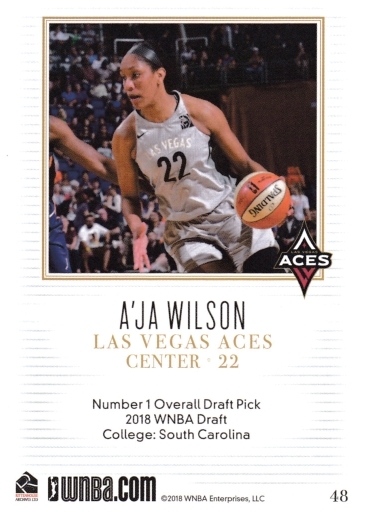 A set limited to 500 copies, 2018 Rittenhouse WNBA features at least seven players for all 12 teams in the league, and rookie A'ja Wilson, the first-overall pick in 2018 by the new Las Vegas Aces. The Topps Gypsy Queen 2019 set of 320 cards is now part of the Baseball Card Cyber Museum.